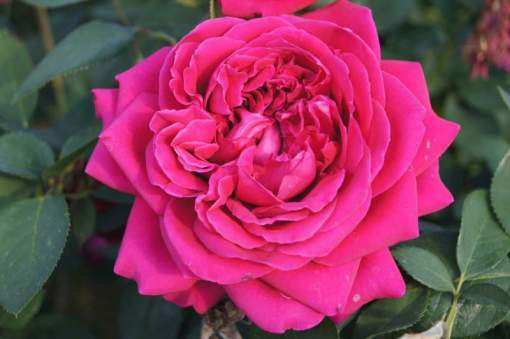 The powerful aroma of real rose otto elevates the mind and spirit. Almost intoxicating, it quickly creates a sense of well-being. Rose Otto (Rosa damascena), one of the finest and most revered essential oils in the world, especially for women. Ours comes from Turkey, and is very sweet and floral just like a full bouquet of roses. Used extensively in the fine fragrance industry and one of the most expensive oils in the world, it is important to be certain obtain authentic rose oil and that you’re getting what you’re paying for. Known for carrying one of the highest frequencies, it is opening to the 7th chakra and it is a very powerful tonic for the emotions and the mind, it is very anti depressive and should be incorporated into blends for stress, anxiety, depression and women’s issues. A staple in anti aging skin care and wonderful supporter of the female reproductive system – no woman should really be without this oil. A cardiotonic that is great for the heart and veins, and stimulating to the circulatory system, Rose also opens and supports the heart chakra. It is also reportedly very supportive to the cells and assists in the prevention of and treatment of cancer. Part of what makes rose so precious and expensive is in its production. It requires over 60,000 rose petals to produce one ounce – yes just one ounce – of essential oil. Because it is so precious and expensive and the aroma is so powerfully strong – we offer it in a 10% dilution into organic jojoba oil that is easy to work with, aromatically perfect and much more affordable. Even as a dilution – a little goes a long way.